I start back to school this Wednesday. Where oh where did summer go?!? 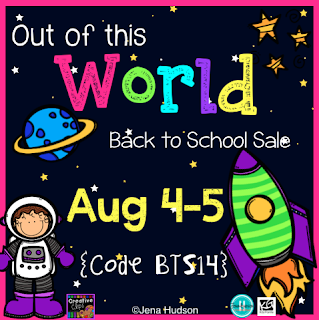 I am so excited to finally announce the dates for the Back to School Site Wide Sale on Teachers Pay Teachers! This Monday-Tuesday, you can get 20% off everything in my store and other participating stores PLUS enter the discount code BTS14 for an extra 8% off. It is a great time to plan out your year and get stocked up on any goodies that you might need at a great discount. 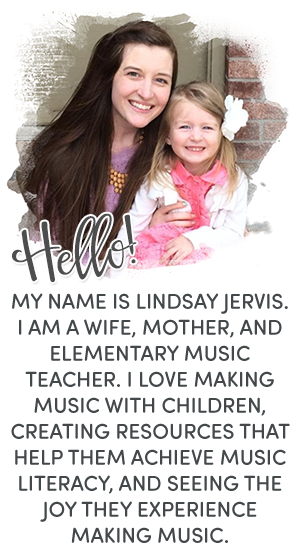 I am linking up with Aileen Miracle from Mrs. Miracle's Music Room to bring you "Products for Prep". 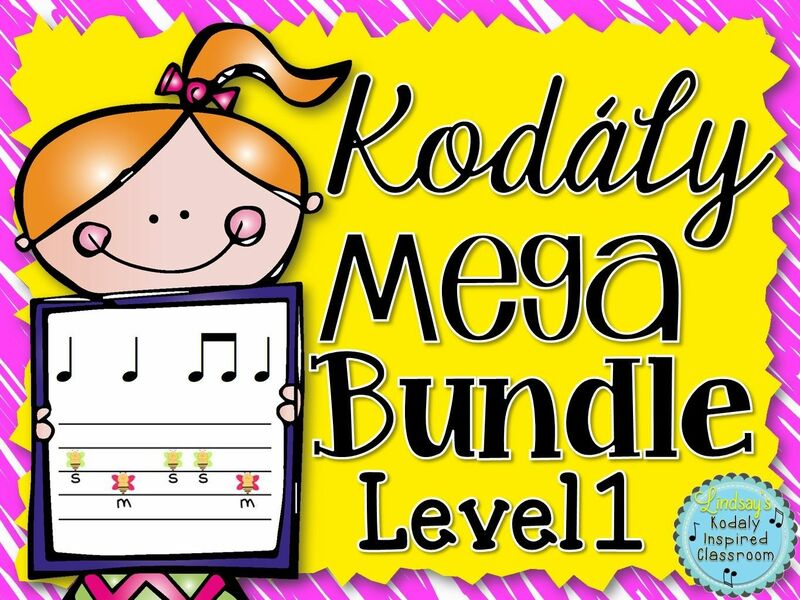 Here are some of the things from my store, plus one from another music teacher, that I think will help your year get started off on the right track! 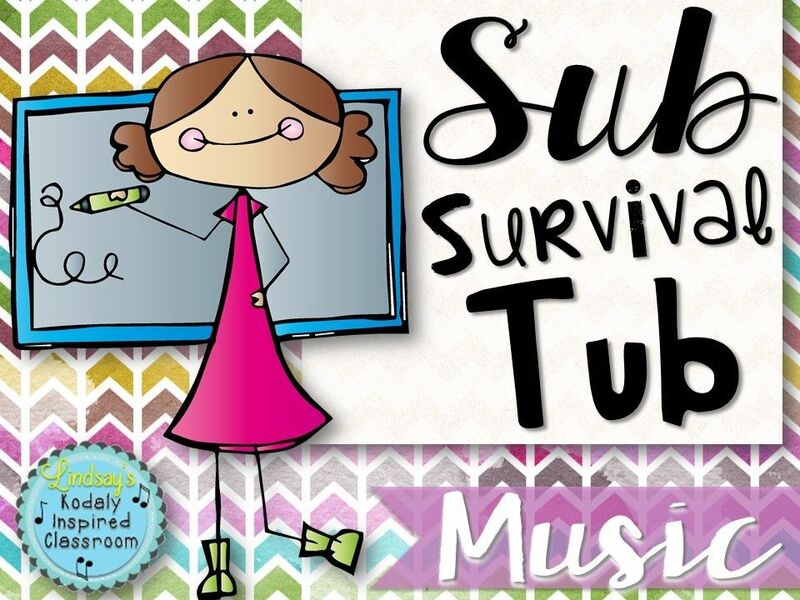 I believe it is so important to get kids used to singing, moving and playing games from the first day of music. 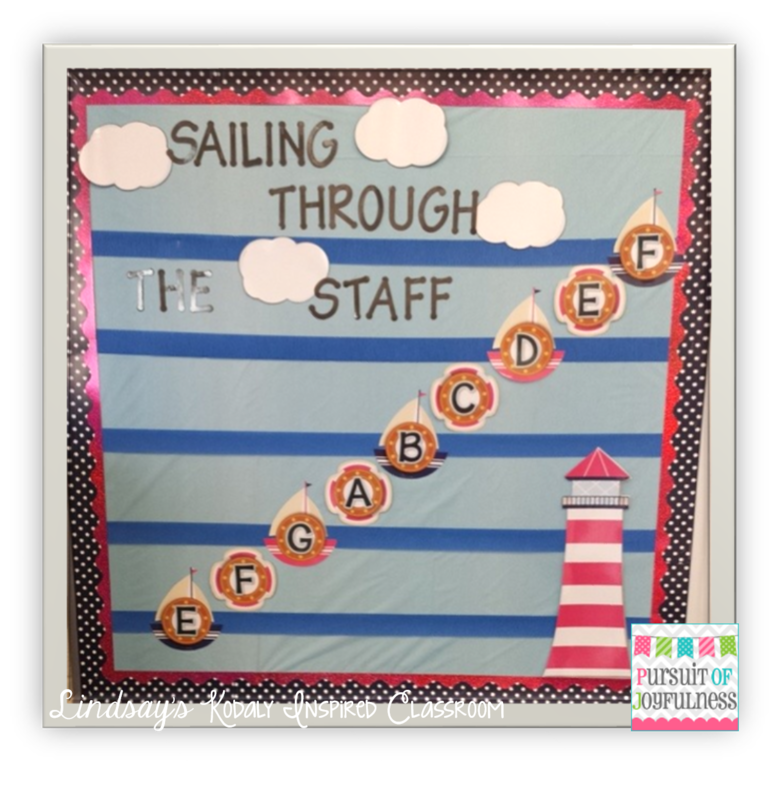 Last summer I was really stuck on how to get in more singing on the first day while you are also worried about getting all of your rules and procedures covered. I decided one thing I could do was set my rules to folk tunes. 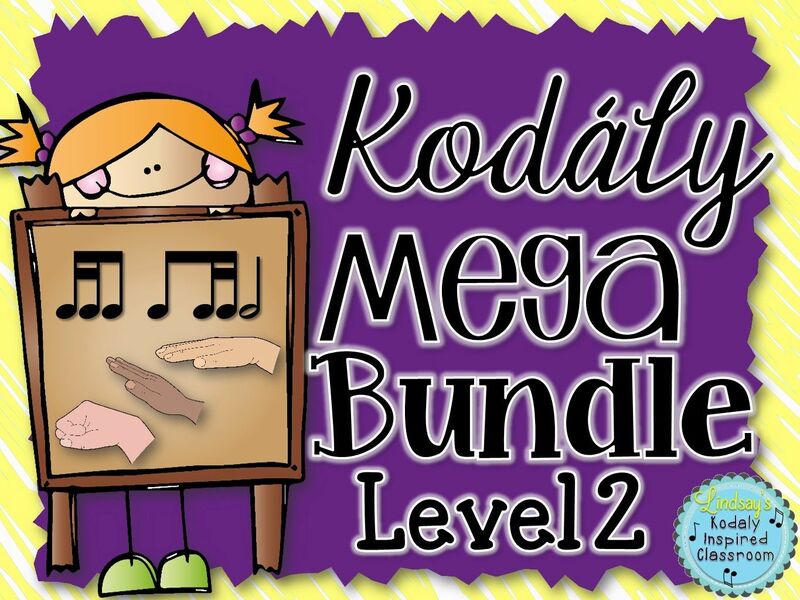 Now, this is not a very "Kodaly" thing to do because obviously the words are contrived, but it is much more enjoyable for both me and my students to learn the rules through song. I found that it helped the remember the rules better and if a rule wasn't being followed, sometimes I would only have to hum the tune and the kids knew exactly what I meant and were right back on track. For my rules, they spell out "MUSIC"
I have a little poster for each one. I put magnetic tap to the back and hang them on my board. This stuff is amazing! I cut a piece for each corner that was maybe a 1/2 inch and I still have plenty left! Each rule has a song, set to a familiar folk tune. 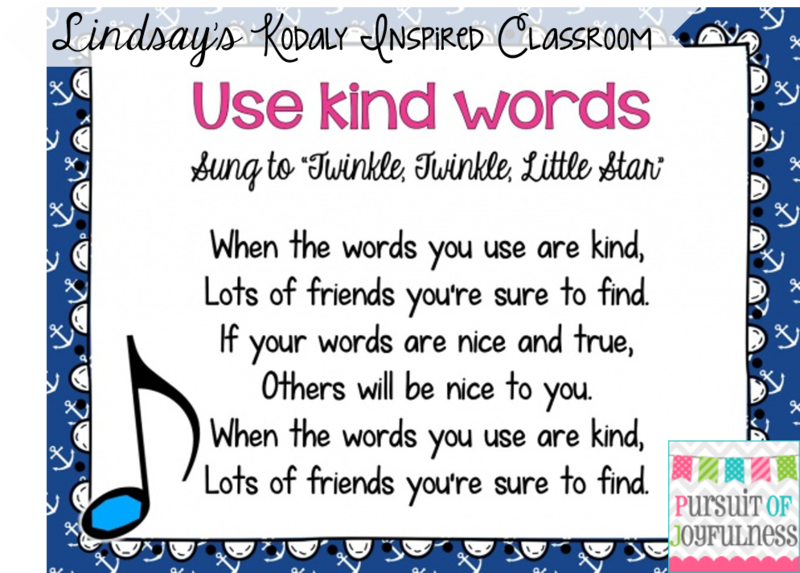 Last year since the rules and songs were brand new to my students, I just focused on one a day so we could talk about what it meant, learn the song, but not waste our entire 30 minutes on learning the music room rules songs. So it took me five class periods to cover all of them. 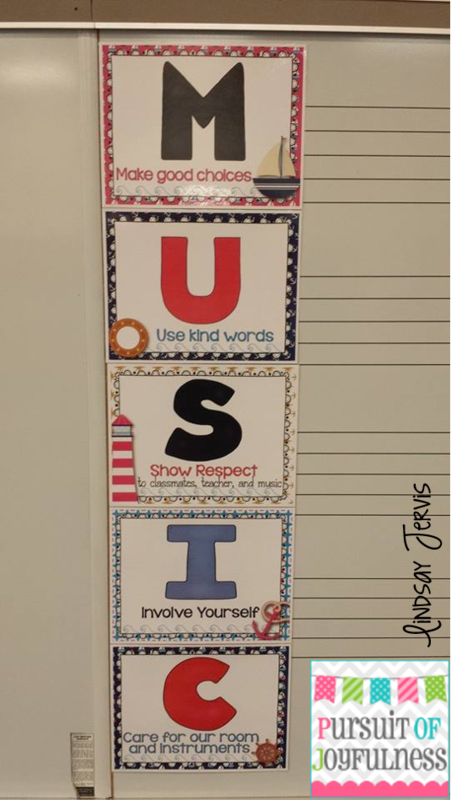 This year with the upper grades, since most of the kids will already know them, we will go over all of them quickly on the first day, with a bit of role playing and breaking/following the rules demonstrations, sing the song that corresponds and move on! K and 1st grade I will do as I did last year and do one per day. In my poolside planning post, I shared a free sample of how I get started with my yearly. 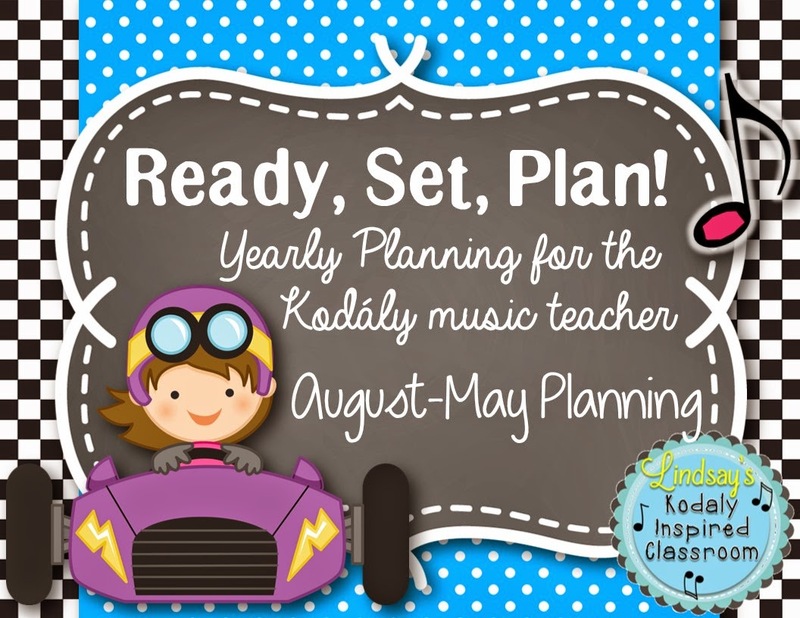 If you would like to see each grade level laid out by rhythmic and melodic concepts for the whole year as well as a song list for each grade level divided by rhythmic and melodic concepts, you might be interested in my "Ready, Set Plan" file which will map out the whole year, or my "Off to the Races" which will map out the first semester. The excel files are completely editable (for personal use) so if your kids are in different places or you need to spend more or less time on a concept, you can totally adjust as needed. The song lists should not be taken as "grade level" song lists, but more of "concept song lists" so if your fourth graders are just now getting to re it's not a big deal, you just go with where YOUR kids are at. Everyone's schedule is different I have seen a LOT of crazy schedules out there. We are all doing the best we can with the time we are given. Whether you would love to have some new posters for your wall, instrument labels, binder covers, or ready-made bulletin boards sets, you can probably find it in my store. This year I am going with a quotes of "Music Washes Away from the Soul the Dust of Everyday Life" and "Music is like the ocean, it belongs to everyone" as my inspiration for my nautical themed music room. Although my room decor isn't all up yet, I really love the way it is coming together! I will be sure to post more pictures when I get the whole thing done! 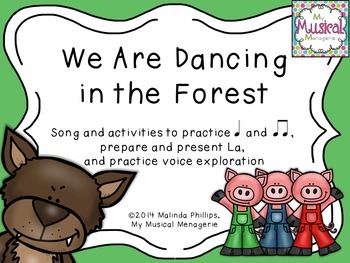 4) One thing from another store you might want to add to your wishlist is this file for "We Are Dancing In the Forest" by Malinda Phillips. I was so lucky to download it during a promo that she ran on her Facebook page. This will be perfect for my 2nd graders to review la at the beginning of the year. They just LOVE playing the singing game that goes with this song and I have never had time to make visuals for it, so I was very excited to see it in her store! She includes so much with this file, vocal exploration, steady beat, rhythm icons, melodic icons. It also includes some composition and assessment pages. You can find it by clicking the picture below! I'm off to get my wishlist ready! 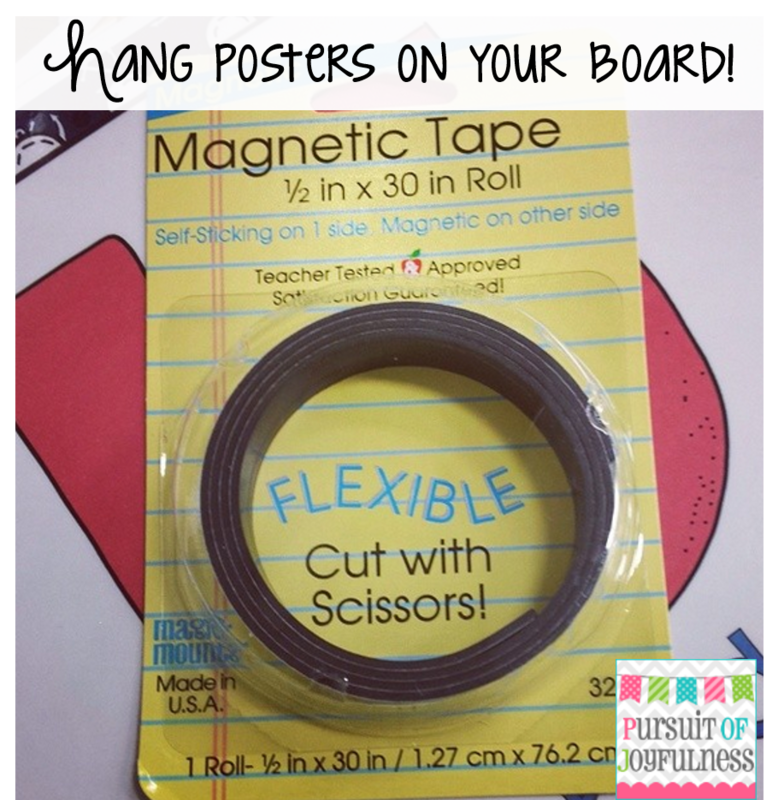 Again a BIG thank you to Aileen for hosting this link up! I am sure by visiting all of the teachers' blogs that link up my wishlist will just keep growing! are your songs for each rule a part of your rules set? I have the rules already but don't have the cute songs to go along with them! They should be in there! Depending on which set you have, in the one with the kids and the nautical they are all in the same PDF, just scroll down. In the birds/owls one they are in a separate PDF, but they should be there. Let me know if you still have trouble finding them and we will get it worked out!